Let me start this review / smack-down by saying that one of my makeup weaknesses is indeed concealer. I'm always on the lookout for the latest [and bestest] products on the market. 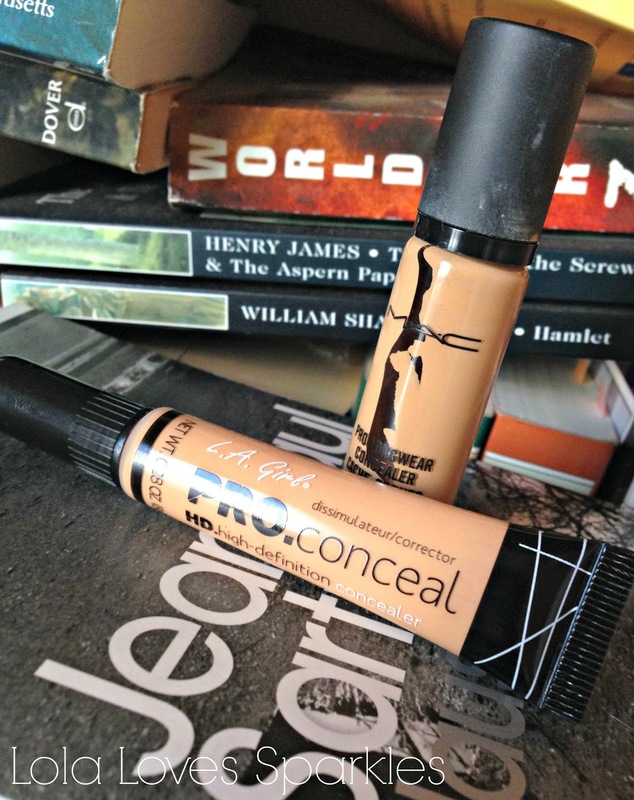 This post tackles two very much raved about concealers: the MAC Pro-Longwear and the LA Girl Pro Conceal. Many bloggers say that the LA Girl is a dupe for the MAC one, so let's see shall we? That's quite a huge difference in price. The MAC Pro-Longwear Concealer [my shade is NC35 - however I think that I should have got a shade lighter ]. There's a good range of shades so you can easily be colour matched. It comes in a small glass container with a pump. I hate this pump because it dispenses quite a lot of product. You cannot really control how much product comes out. The concealer is quite lightweight, however it gives a pretty impressive coverage. I'm not really fond of its smell, though. 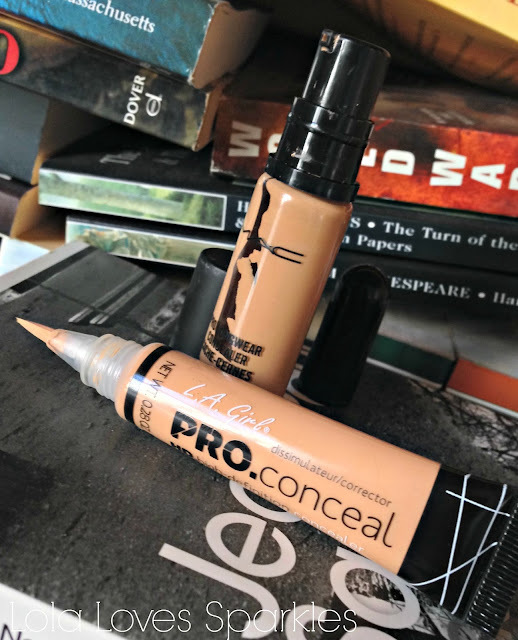 The LA Girl Pro-Conceal also comes in a vast range of shades. Mine is in the shade Creamy Beige. It comes in a plastic, squeezy tube with a brush. 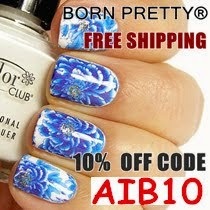 The product in itself is on the thick side, but it also gives medium / full coverage. Both of them apply really easily and blend really well, however the LA Girl one needs to be worked in more because it has a thicker consistency. Both cover under-eye circles extremely well, and I'm finding that I'm reaching more and more for the LA Girl one. However, when it comes to concealing blemishes, redness etc., I find that the MAC one works best, since it is more lightweight and does not tend to 'sit' on the skin like the LA Girl one. Longevity wise, these both last the same for one [once set with powder], and they don't tend to settle in my fine lines. Both of them have fast drying times, but you have to work really quickly with the MAC one. 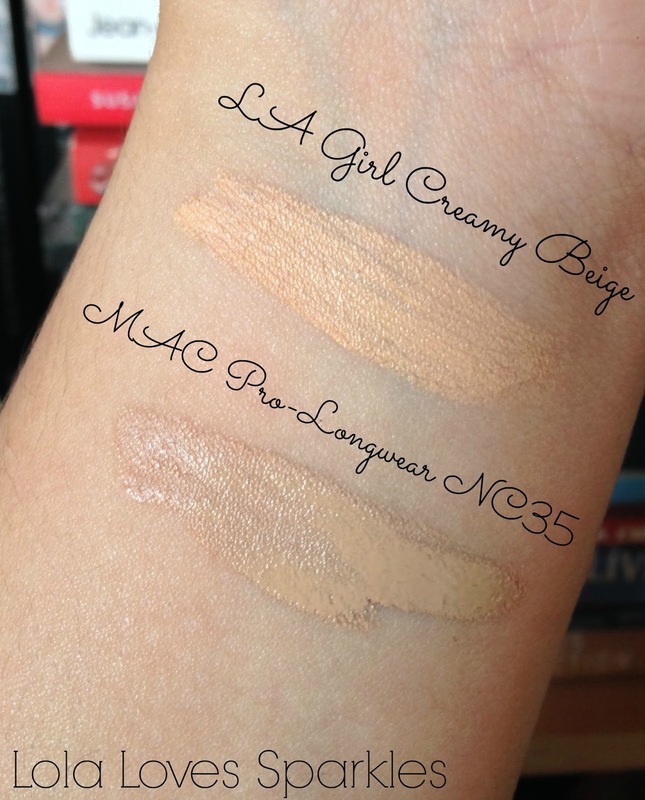 Truthfully, I don't think that the LA Girl Pro-Conceal is a dupe of the MAC Pro Longwear concealer. While they both work amazingly well, they are quite different consistency wise. Having said that, I find that I cannot really live without having /using both of them: depending on whether I want a more natural, lightweight finish [MAC], or a Kim K highlighted look [LA Girl].